Marios Elia was born in Limassol, Cyprus and is one of the founder members of the firm. He graduated in law from the Aristotelion University of Thessaloniki, in Greece and was admitted to the Cyprus Bar Association in 1984. He has been practicing as Head of the Litigation Department of the firm, in all areas of civil and criminal litigation since 1989. His areas of expertise include employment, rent control, criminal, family law and arbitration. 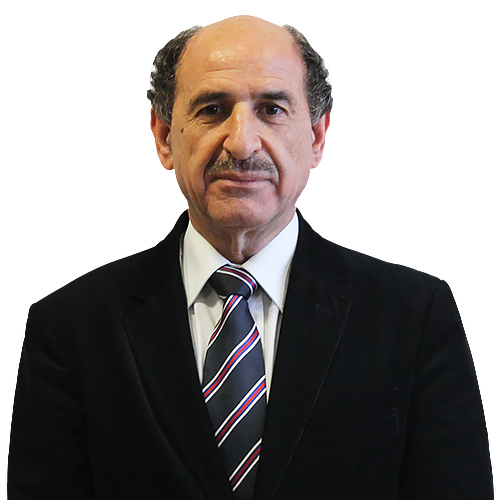 He has also been actively involved in local professional circles and bodies and has served the position of President of the Limassol Bar Association from October 2003 until January 2006. He was also one of the founders and board members of the Non-Profit Organization for Legal Studies “THEMIS” and President of the Board of a Banking Institution for the period 2006 - 2014. Maria Voniati Elia was born in Nicosia, Cyprus and is one of the founder members of the firm. She graduated in law from the Aristotelion University of Thessaloniki, in Greece and was admitted to the Cyprus Bar Association in 1984. 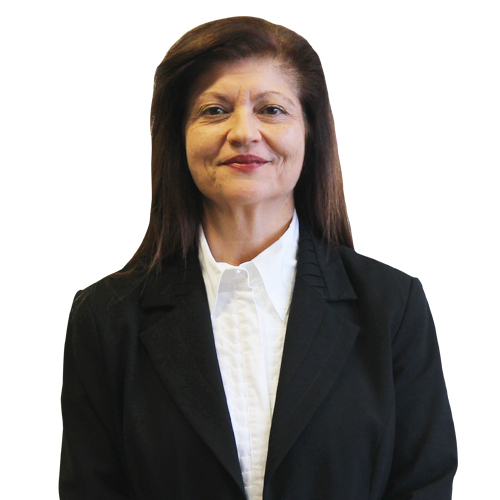 She has been practicing as Senior Litigator in the Litigation department of the firm since 1989. Her areas of expertise are: real estate, property conveyance, probate and administration of estates. She has also served the position of Secretary of the Limassol Bar Association in the period January 2000 until September 2003. Constantinos Kourides was born in Limassol, Cyprus. He graduated in law from the University of Leicester in the UK. Constantinos is a barrister of Lincoln’s Inn. He was admitted to the Cyprus Bar Association in 2005. In 2008 he pursued his MSc by Distance Learning in Criminal Justice at Leicester University - Criminology Department. 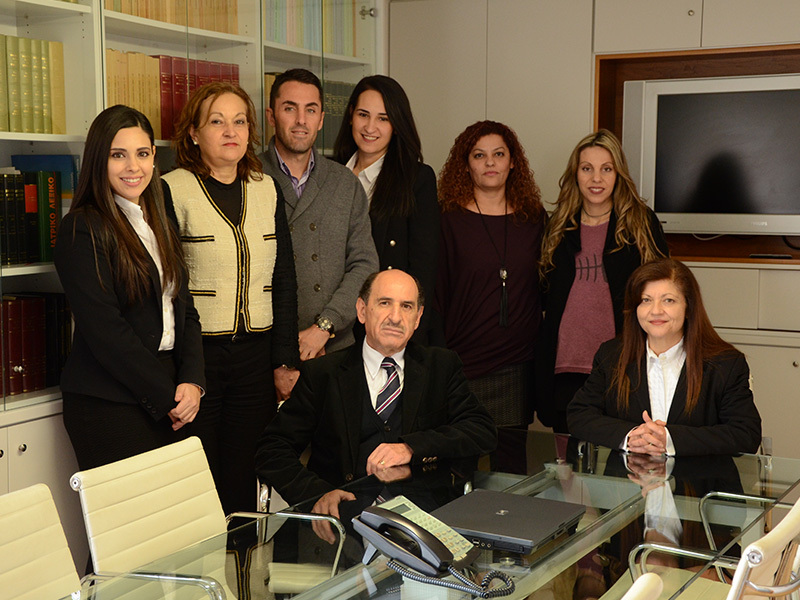 Constantinos is positioned in the litigation department of the firm and has great experience in insurance law and road traffic accidents. 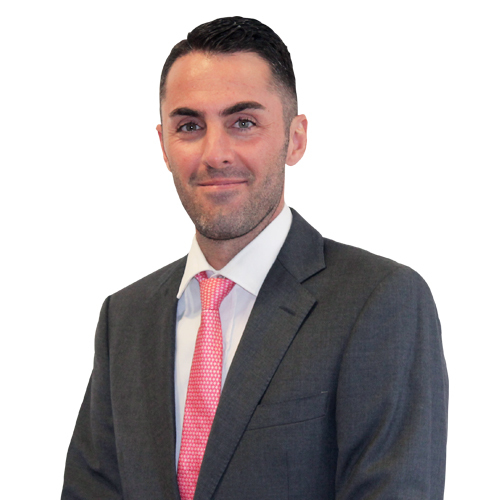 His main areas of practice are: personal injury claims, medical negligence, debt collection and general civil and criminal law. Irene Elia was born in Limassol, Cyprus. She was awarded the undergraduate degree on “LLB (Bachelor of Laws)” in 2009, followed by the postgraduate degree on “LLM(Master of Laws) in Commercial Law” in 2010, both from the University of Sheffield in the UK. 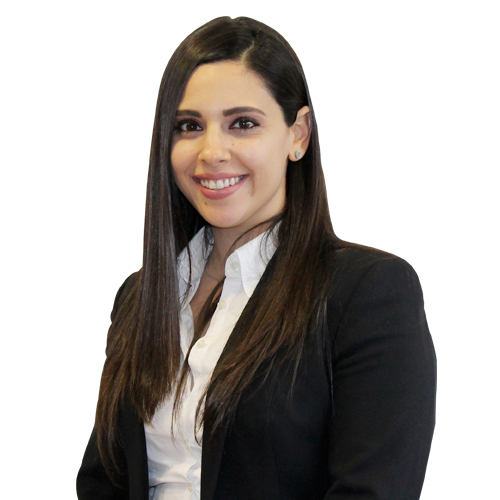 She was admitted to the Cyprus Bar Association in 2011 and is positioned in the litigation department of the firm. Her main areas of practice are civil litigation, employment, family and rent control. In addition she has been offering her services in the position of legal advisor of the Board of the Non-Profit Organization ‘YoungShip Cyprus’ since February 2016. Anna was born on 12.2.92. In 2015 she graduated from Law School of Democritus University of Thrace, in Komotini. 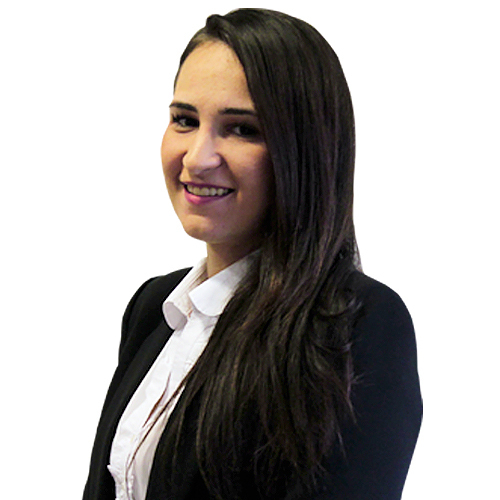 After successfully passing the Bar exams and completing the training year, Anna was admitted to the Cyprus Bar in 2017. She is involved in drafting pleadings and preparing contracts, appearing in court in jurisdictions such as Civil, Family or Labor. She is also carrying out research on Cyprus Law and Cases. Since September 2016, she is a part – time student on MA/LLM in Maritime Law and Shipping Business at Frederick University in Limassol. She speaks English and Russian.